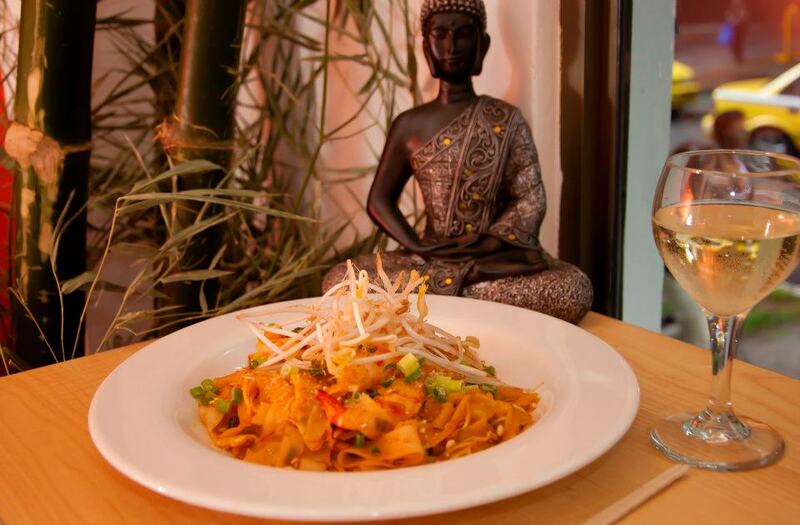 Sukhi is a full service casual restaurant that serves dishes from Southeast Asia, the majority of the plates offered are from Thailand. 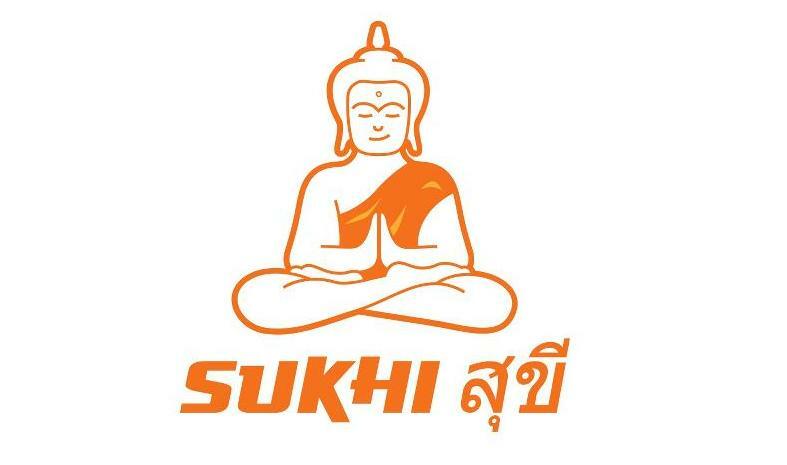 Sukhi is based in Panama City, Panama and they have been in operation for 4 years. Sukhi has just opened its second restaurant in the City and has signed for two new locations to open in 2016. SalesVu has been present throughout the evolution and growth of Sukhi. With the online reservation feature, ecommerce module and our SalesVu iPad POS we are thrilled to be a part of the sales team of Sukhi. We talked with business owner Robert Lamont and here is what he told us! Robert told us the story of how he discovered SalesVu. Here is his story. SalesVu has been hugely beneficial for Sukhi, the first and most important is the price. Opening a new location isn’t cheap and the thought of spending a lot more money in other systems like Micros when we could of been spending it elsewhere was not appealing for Robert. “As I previously mentioned, we also wanted to take the transition in steps, this has helped us get to grips with the system at our own pace and use our previous system in conjunction with SalesVu. For Robert the best feature is being able to see how the restaurant is doing wherever he is. He can be in the other restaurant and he can see what’s going on from his iPhone. If you want to explore the Southeast Asia culture and food, go to Sukhi in Panama and delight yourself with the best tastes and the best people. Visit their website and follow their social media accounts.